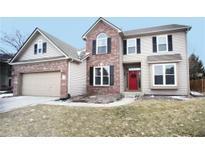 Below you can view all the homes for sale in the Foxrun subdivision located in Fishers Indiana. Listings in Foxrun are updated daily from data we receive from the Indianapolis multiple listing service. To learn more about any of these homes or to receive custom notifications when a new property is listed for sale in Foxrun, give us a call at 317 979 0009. 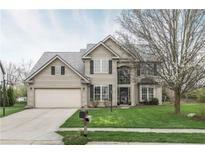 Family-friendly neighborhood near Geist, shopping/dining. Award-winning HSE schools! MLS#21632958. Keller Williams Indy Metro NE. Imagine summer nights on the screened in porch with one of the best lots! MLS#21631853. F.C. Tucker Company. Backyard oasis with fantastic screened porch & paved patio overlooking a green yard & incredible 2 year old salt water pool! MLS#21625533. F.C. Tucker Company.